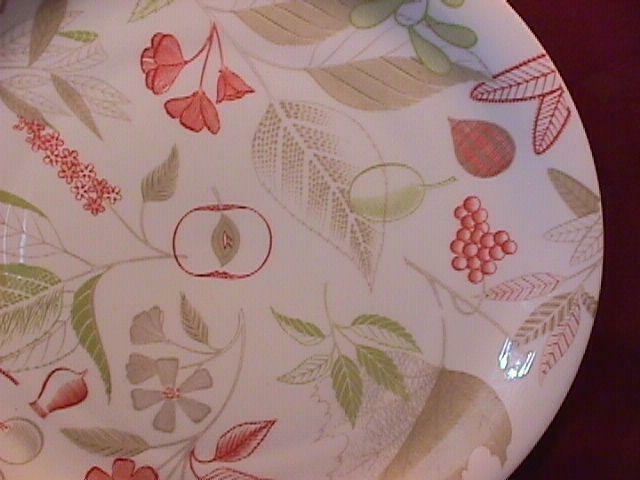 Easterling Fine China (Forever Spring) Dinner Plate. 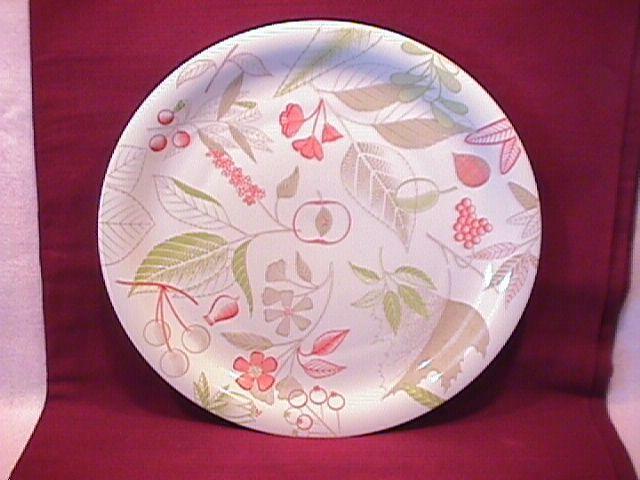 This Dinner Plate is 10 3/8" in Diameter, and Coupe Shape. It shows a Multi-Color Floral, and is made in Bavaria, Germany. This is a Very Rare Pattern and the Replacement value is $20.00. It is Mint and the Shipping is $12.00. WE DO COMBINE SHIPPING ON MULTIBLE ORDERS ! 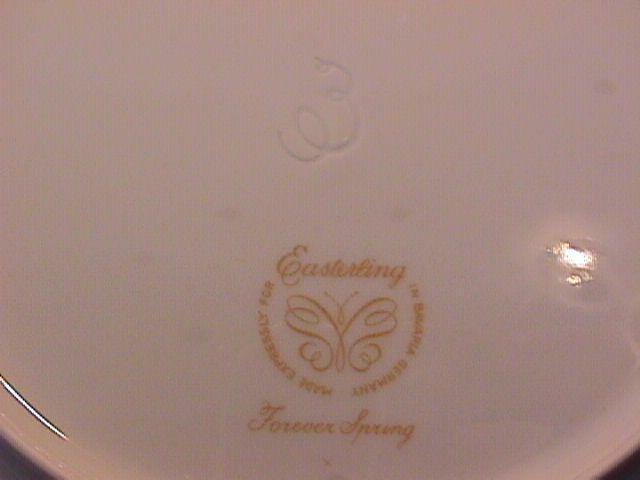 Items Similar To "Easterling Fine China (Forever Spring) Dinner Plate"